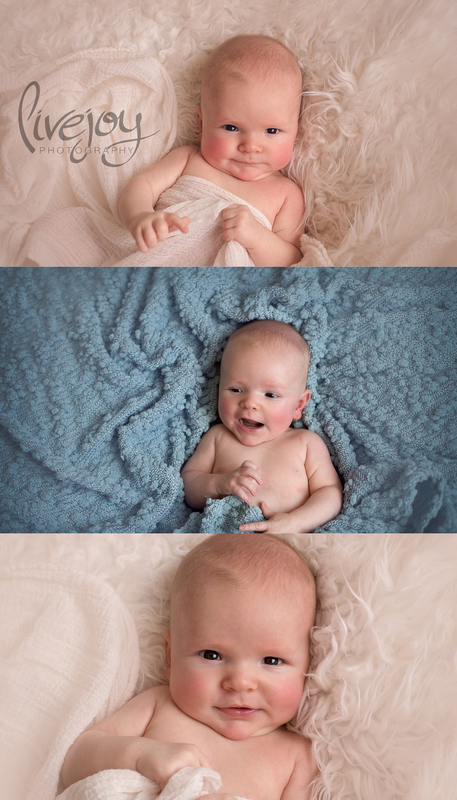 I know I do Baby Photography, but I STILL get so shocked at how much babies change in the first 3 months! Just incredible! Henry was our precious 10.5 pound newborn, and now he is 3 months and just so sweet! What an incredible disposition he already has! I had the best time with him an his parents capturing all his new little characteristics. He has the sweetest little smile!